Incredibly Remodeled Interior and Exterior Home!! 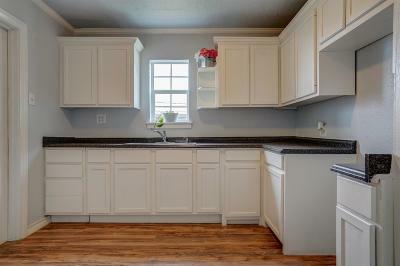 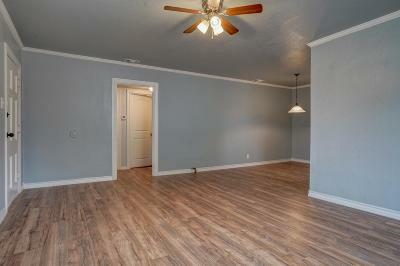 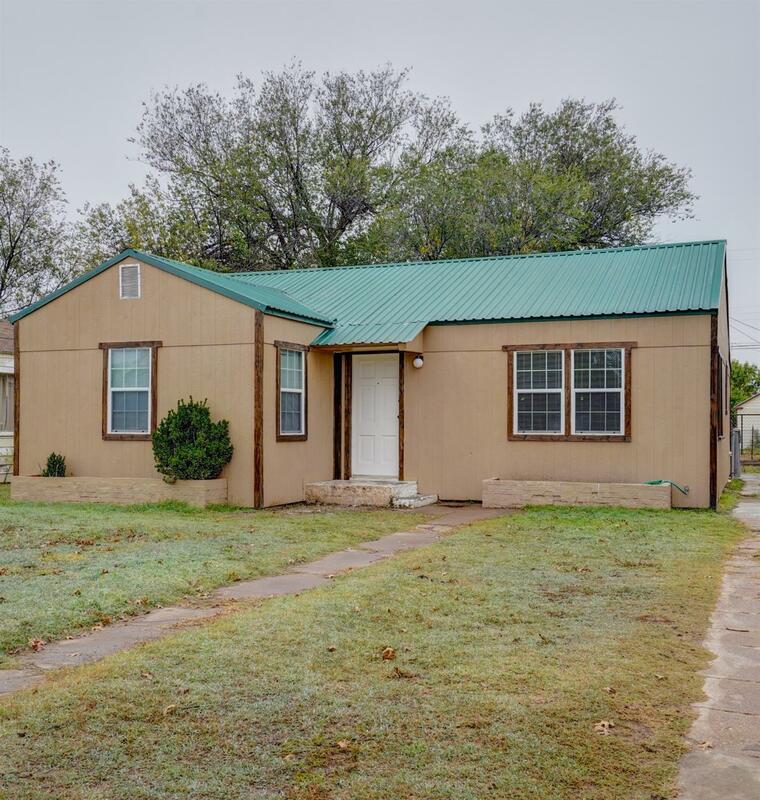 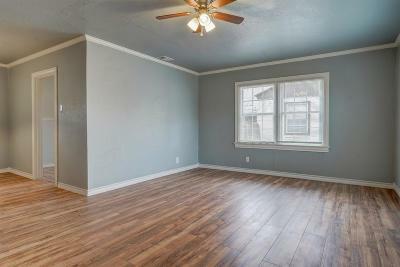 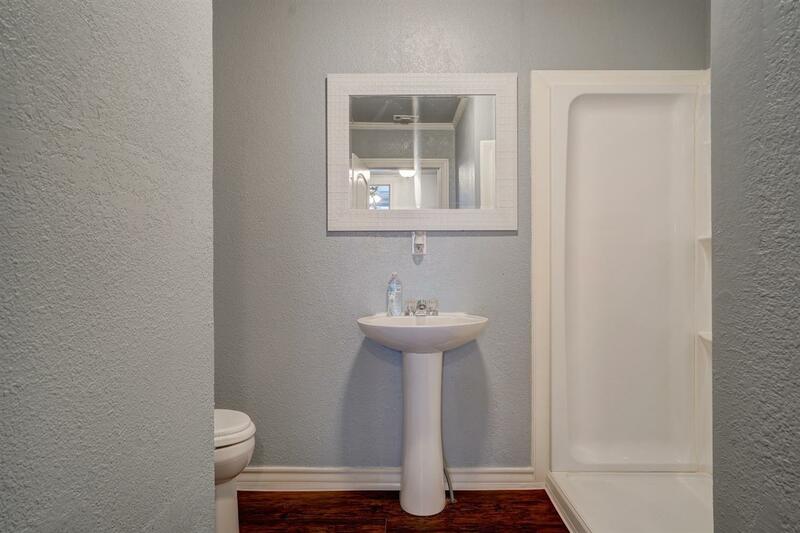 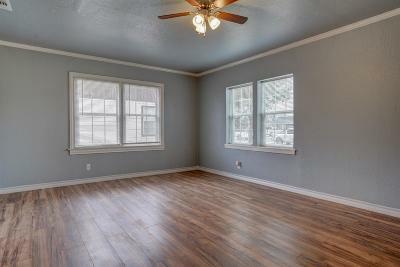 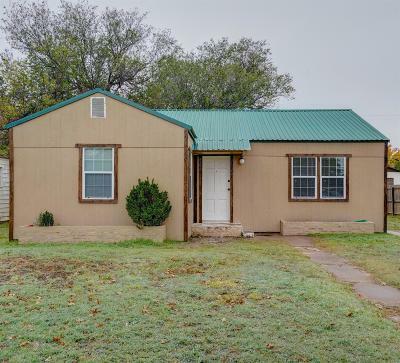 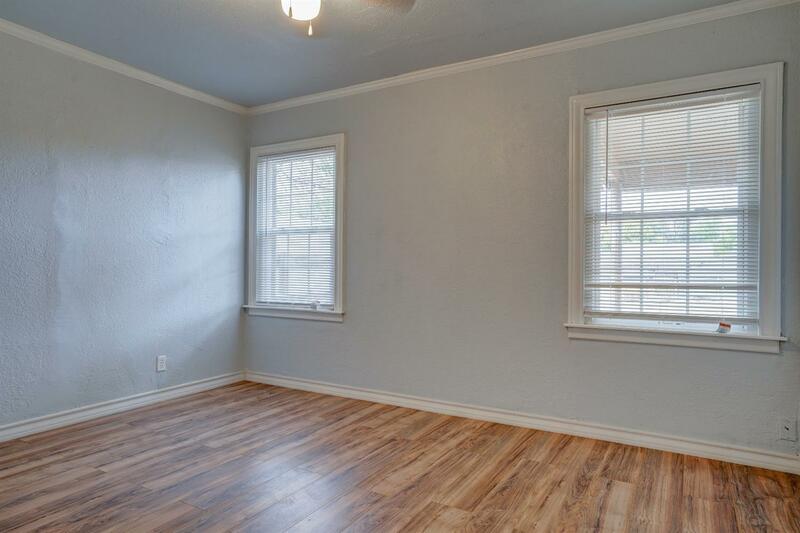 Immaculate 2 Bedroom 1 Bath home with new vinyl wood flooring throughout the home! 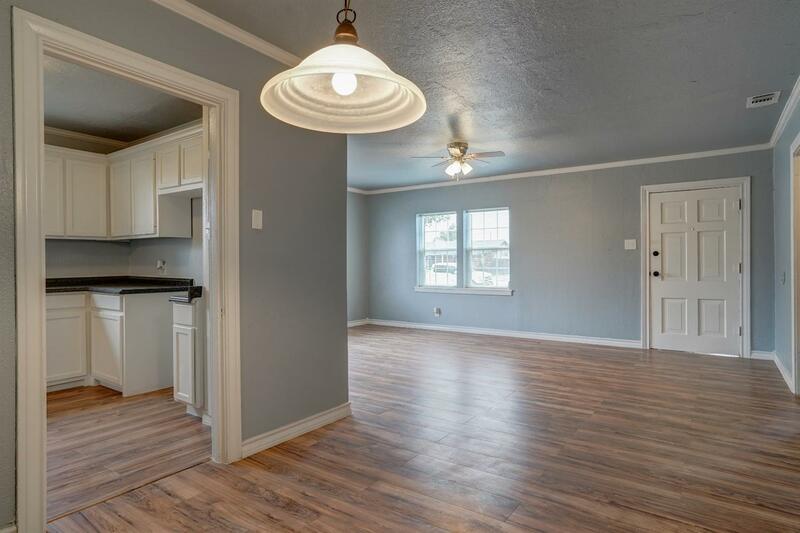 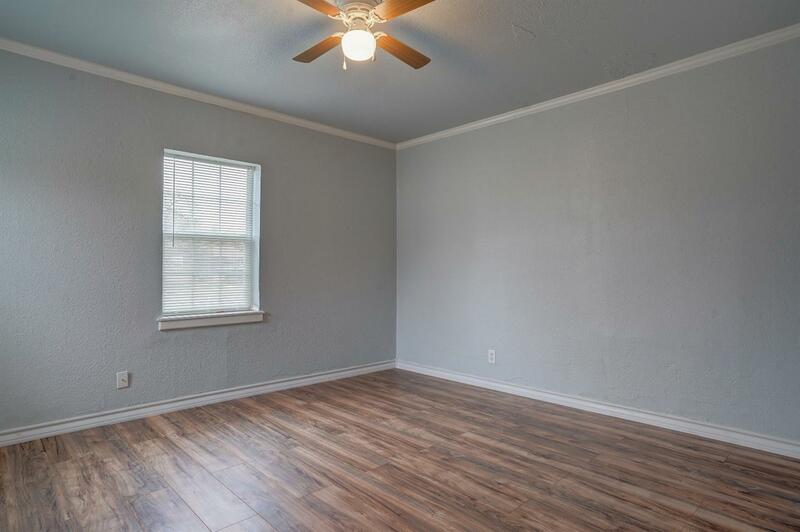 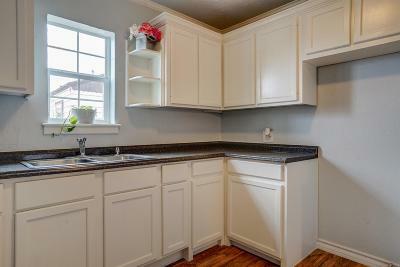 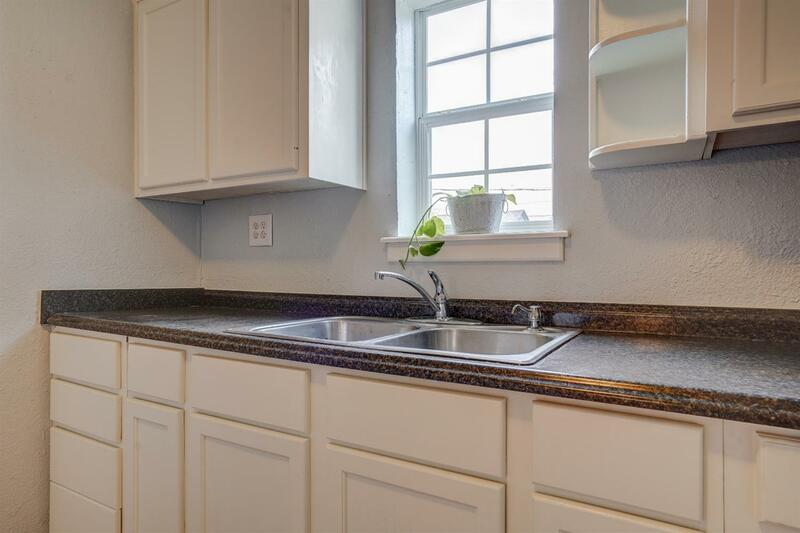 Updates in 2018 consist of an entirely remodeled kitchen with new cabinets and countertops, completely remodeled bathroom, new texture and paint, new flooring, new energy efficient windows, new interior doors, new crown molding and baseboards, new ceiling fans with new fixtures, new 18 inch insulation throughout entire attic, new heating and air unit with brand new AC ducting system and new siding throughout the entire exterior of the home with wood stained trim around the windows!! 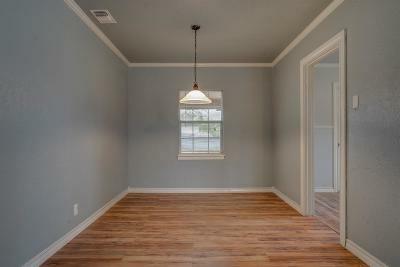 This Home is stunning waiting for the perfect family and ready to be moved in!! 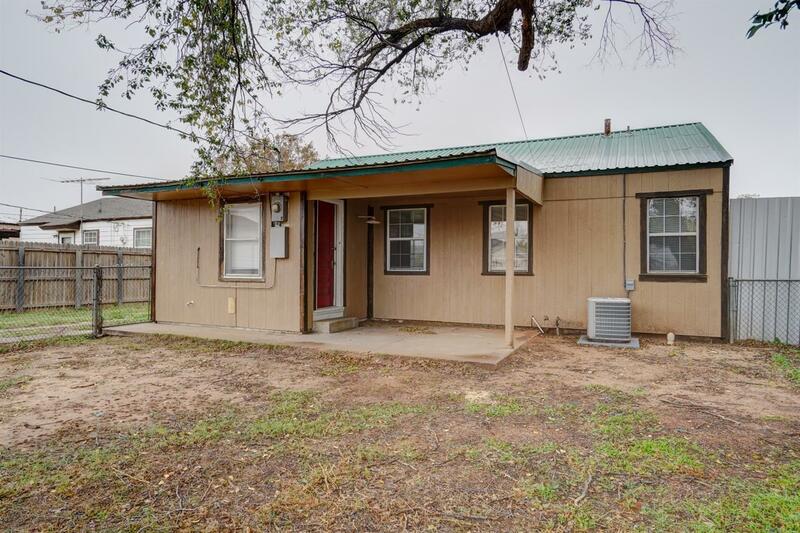 Call me today for a private showing and make this your Home Sweet Home! !